Short distances from nature to urban settings, historical to high tech modern. In this diverse and film friendly region, Oslo film commission will guide you finding suitable locations for your money-making shot. The national incentive grants up to 25% return on costs spent in Norway to productions produced partly or entirely in Norway that are intended for international distribution. Shooting film (EXT) within the region of Oslo will in most cases require a permit. We offer assistance in finding the right authority or landowner, and guidance for best practices in applications and execution of a film shoot. The Oslo Film Commission main focus is to stimulate regional economic growth by attracting, facilitating and market screen productions. Our work aims to further develop the regional film industry, maximise opportunities for the regional film professionals and assisting policy development. The Oslo Film Commission provides producers, directors, production designers and location scouts free assistance and guidance within the areas of incentives and other local funding opportunities, location research, crew and equipment resources as well as information on logistics, applications, permits and other eligible areas. The Oslo Film Commission will facilitate connections between productions, governmental and private interests in our goal of making screen productions an equally positive experience for all parties. 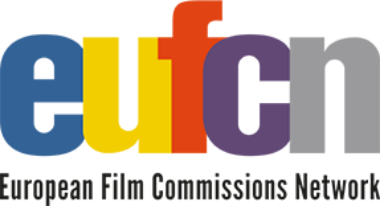 Oslo Film Commission is a division of the Deputy Mayors Office, initiated and funded by the City of Oslo.